ARISS is pleased to announce that Packet Radio from the International Space Station is back on 145.825 MHz FM. A few months back, the ARISS Team did the foot work and paperwork to launch the final copy of the Ericsson VHF handheld radio to the ISS. 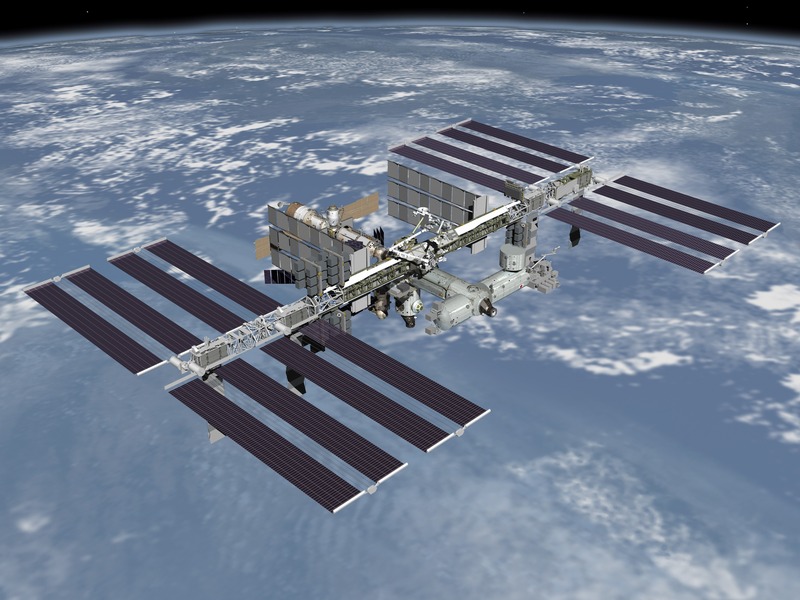 This work was began in October after the unit onboard the ISS failed. 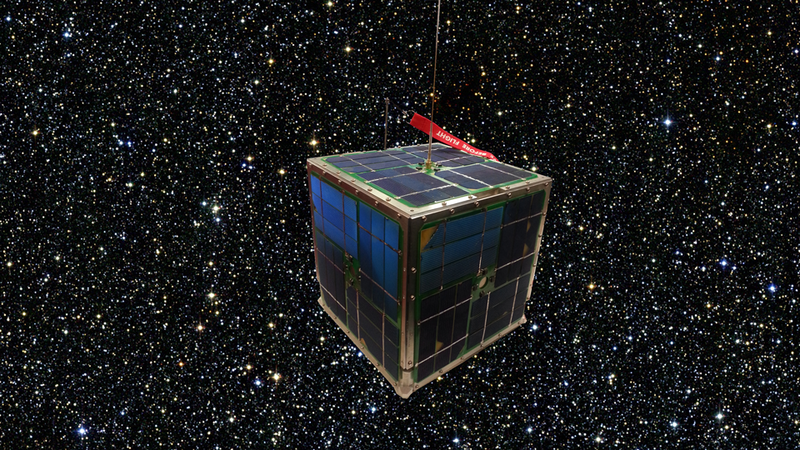 ARISS has been using the Ericssons for 16 years. In the last days of February, the launch vehicle, SpaceX 10’s Dragon, flew to the ISS. Then the ISS crew had the odious job of unloading and unpacking 5,500 pounds of cargo along with the Ericsson HT. ARISS got word this morning that we now have VHF capability back in the Columbus module. Followers of ISS Fan Club have already posted that they’ve heard and used packet, and are thrilled. In 2015, ARISS began its first fundraising campaigns. It relies on NASA, ARRL, AMSAT and individual donors, along with ARISS volunteers to pay the day-to-day operations expenses and everything related to the hardware, testing, and certification. Donors can go to http://www.amsat.org and http://www.ariss.org to support the program. The Chelmsford Amateur Radio Society Skills Nights, are hosted by the CARS Training Team and continue to be a popular and appealing event, especially for newcomers to the hobby. 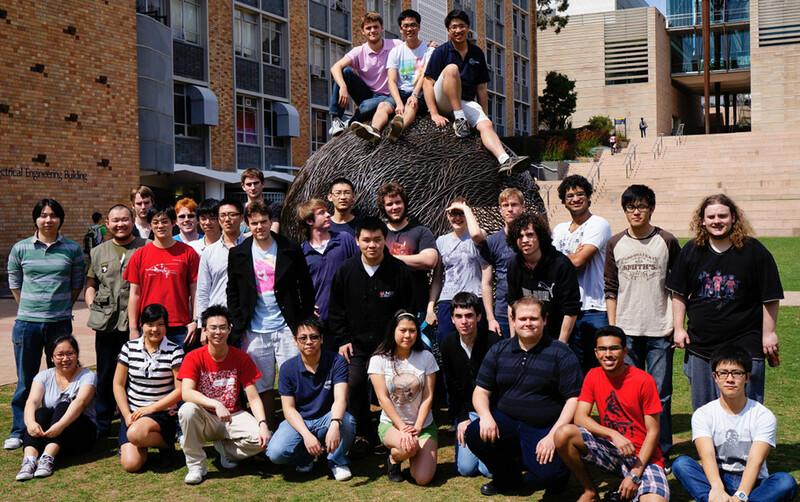 There was an excellent turnout on the evening of Monday, June 15 with 68 people signing in. 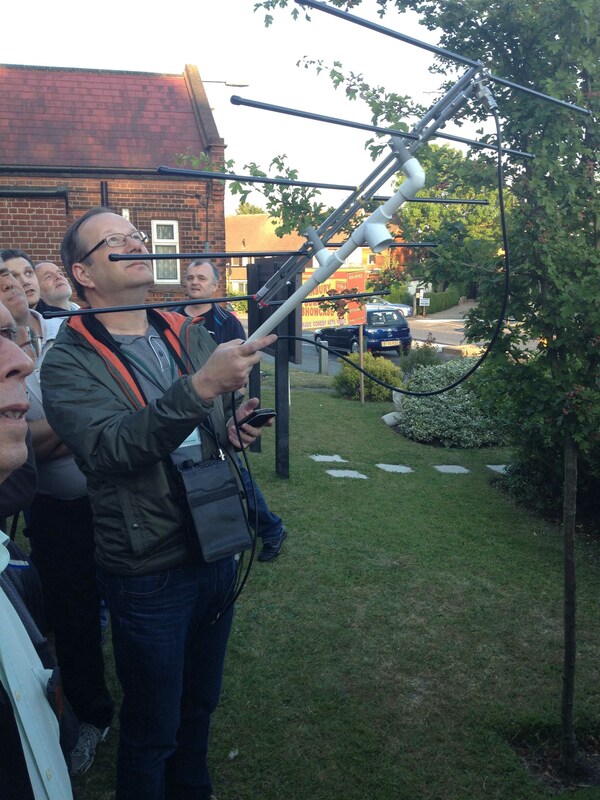 A major highlight of this month’s event was a live demonstration of amateur APRS packet data on 145.825 MHz FM from the International Space Station (ISS) as its flew overhead. Steve Hedgecock M0SHQ had clear reception and even managed to get a few of his own packets sent and relayed by the ISS. 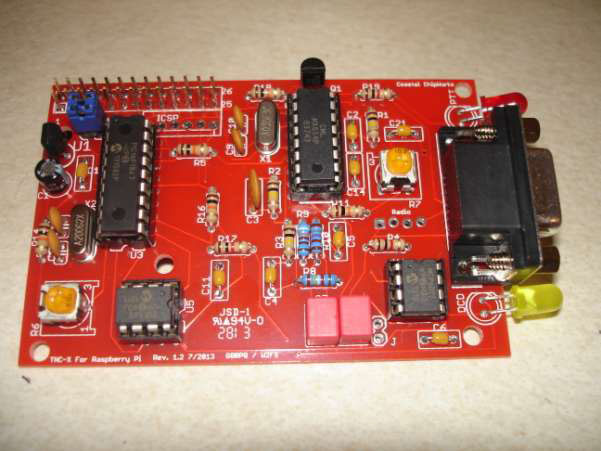 Andrew Garratt M0NRD in Newark-on-Trent was one of those who received Steve’s packets and he immediately sent an eQSL. On May 31 Steve M0SHQ was filmed making contacts via the SO-50 satellite by the team from the TX Factor TV show so you may see him in one of their future videos. The next CARS Skills Night will be on Monday, July 20. It’s free to attend and all are welcome. 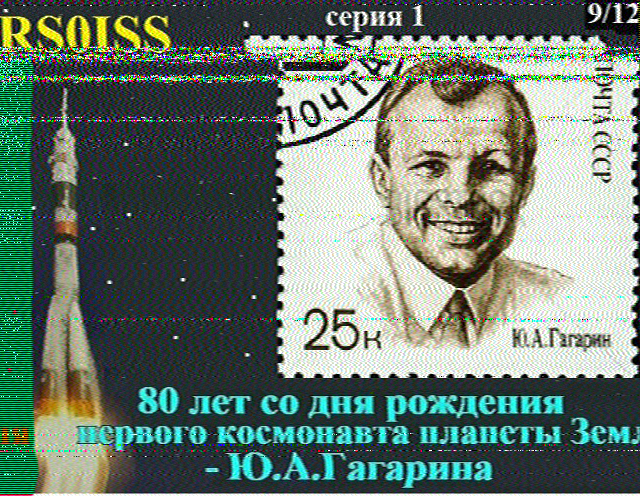 Martin Ehrenfried G8JNJ reports excellent SSTV and Packet Radio signals from the International Space Station (ISS) using the online SUWS WebSDR. 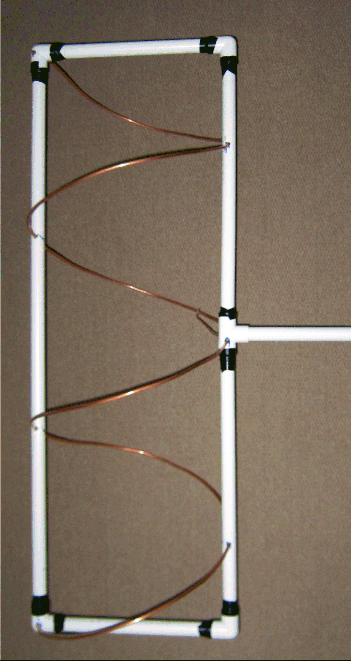 The omni-direction helix antennas at the WebSDR were designed with high elevation satellites in mind. Conventional antennas concentrate the radiation pattern towards the horizon resulting in weaker signals when a satellite is above 15 degrees elevation. Comparisons with other WebSDRs show the SUWS antennas provide a 6 to 10dB better signal to noise ratio on similar passes. 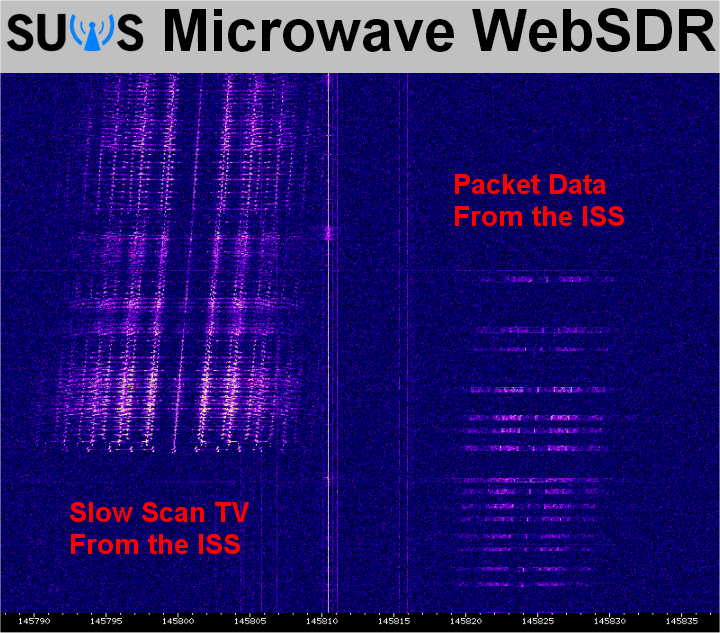 You can use the free online SUWS Web Software Defined Radio from your PC or Laptop to receive the ISS and the many amateur radio satellites transmitting in the 144-146 MHz or 435-438 MHz bands. It also provides reception of High Altitude Balloons in the 434 MHz band and coverage of the microwave 10368-10370 MHz band.